AdSense Showing 403 Forbidden Error: Heres How to solve it! Getting a Google Adsense account is too tough nowadays. And even if you get an approval, struggling with 403 Forbidden error is a next headache. In this post, I will cover up how to solve this issue. I am covering this issue after my website Online Rockers Hub stuck with a 403 Forbidden error. When do you get 403 Forbidden error? 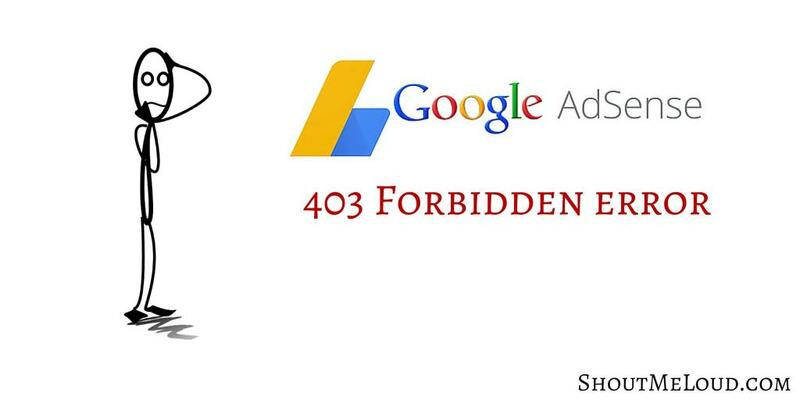 403 Forbidden error occurs mostly for new AdSense users. Users whose AdSense application was initially rejected and later got approved on reapplying will get this error mostly. You would have even received an Adsense approval message just like the one below saying that ” Your account has been approved and ads will go live within few hours”. But even after 48 hours, you may not see the ads. You will see a blank ad. If you check your website by right clicking -> Inspect -> Console , you will notice a 403 Forbidden error. This occurs because your application was rejected initially. 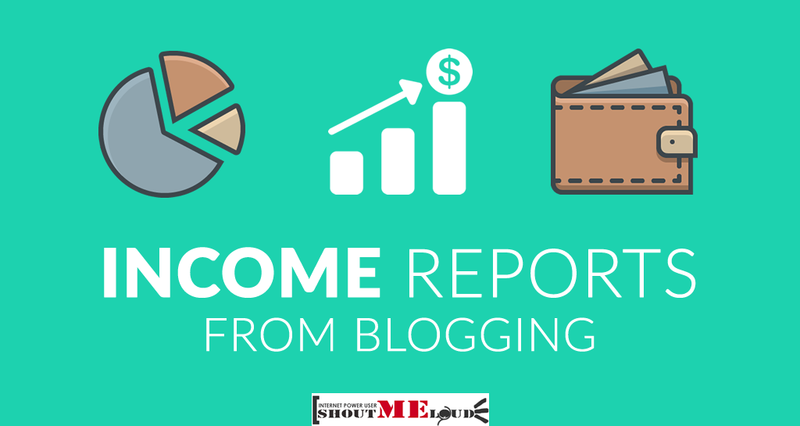 So … [Read more...] about AdSense Showing 403 Forbidden Error: Heres How to solve it!